Avengers Endgame Exclusive Chris Malbon Poster! Stay tuned for more exclusive Posters! Click here to see the first Avengers Endgame Poster by Skinner Creative! Click here to see the second Avengers Endgame Poster by Tracie Ching! Click here to see the third Avengers Endgame Poster by Rich Davies! 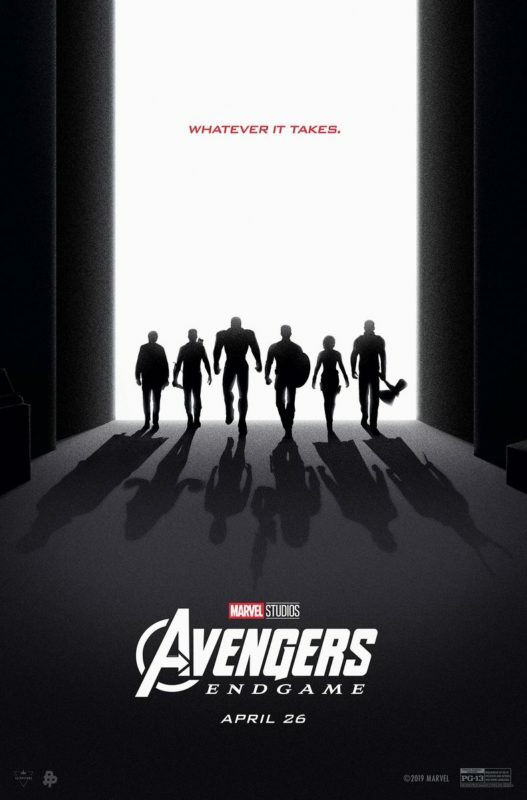 Click here to see the fourth Avengers Endgame Poster by Kaz Oomori! 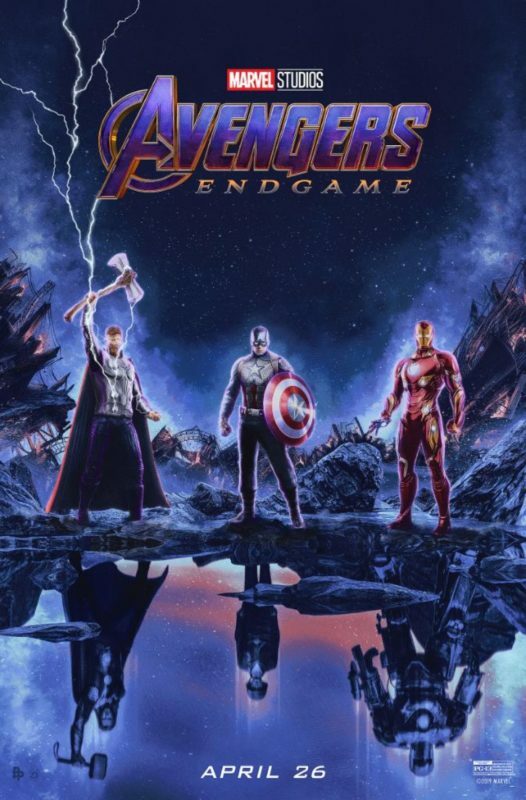 Click here to see the fifth Avengers Endgame Poster by SG Posters! 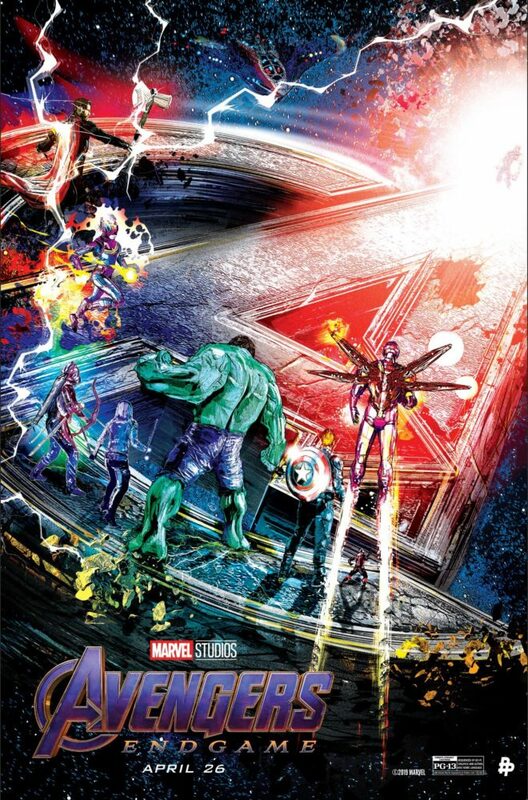 Avengers Endgame Exclusive SG Posters Poster! Avengers Endgame Exclusive Kaz Oomori Poster! 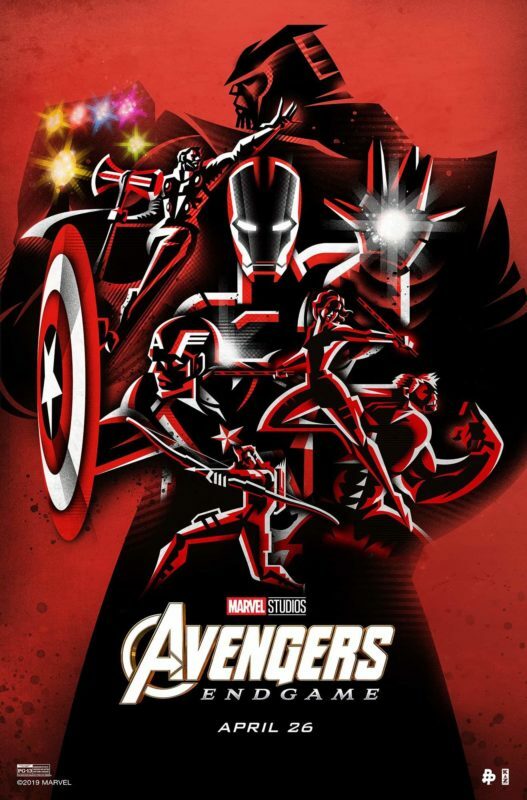 Avengers: Endgame Exclusive Rich Davies Poster! 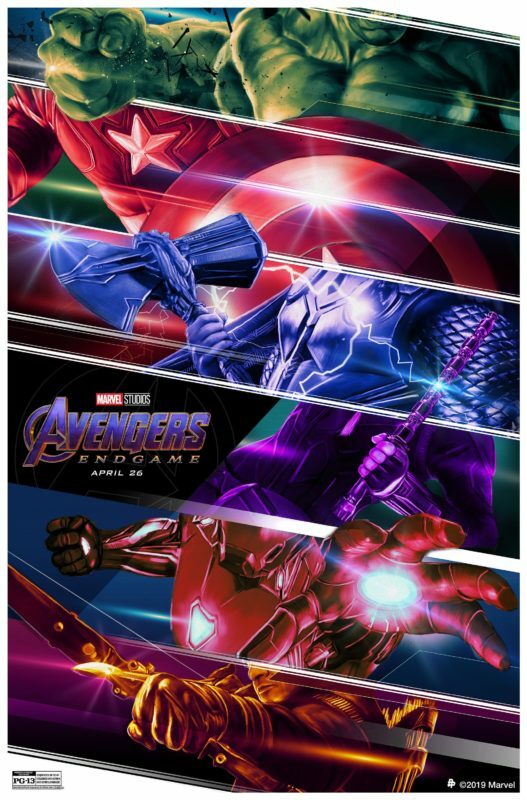 Take a look at the third of ten exclusive Marvel Studios Avengers: Endgame posters! This one features Art by Rich Davies! 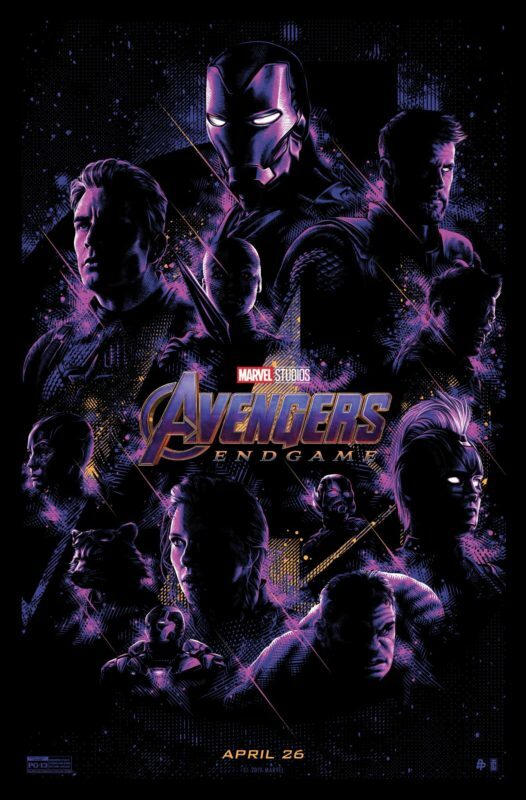 Avengers: EndGame Exclusive Tracie Ching Poster! Click here to see the previous Avengers Endgame exclusive Poster by Skinner Creative! Click here to see the Captain Marvel Poster by Tracie Ching! Avengers: EndGame Exclusive Skinner Creative Poster! Stay tuned for the other nine exclusive Posters!